Just to pump things up, Fokker announces a 20% discount on every order you place. Which means 20% off every plane. The discount will be up for 3 days from now. If it is popular, we may do it again. The discount applies on all of our models. Very well, all your new planes are on their way to you. Ofcourse, 20% off the list price for every plane. You own MSN0004 to MSN0013. When you receive your planes, please state the registrations of every plane. Thanks. RedJet - UK airline taking on the new market for low-cost,Trans-Atlantic travel. Main competitor Norwegian. Currently in ownership of 16 Boeing 787-9 Dreamliners and 8 Boeing 777-300 ER although they are in the process of being replaced with the order of 12 Boeing 787-10 Dreamliners to complete the fleet. The airline is based out of London Gatwick, but operates from other major UK airports. The airline opens new routes. From Moscow to: Sochi, Nizhny Novgorod. A new aircraft company is forming in Japan! Ichiban Aircraft is currently a small company baced out of Sapporo, Japan. 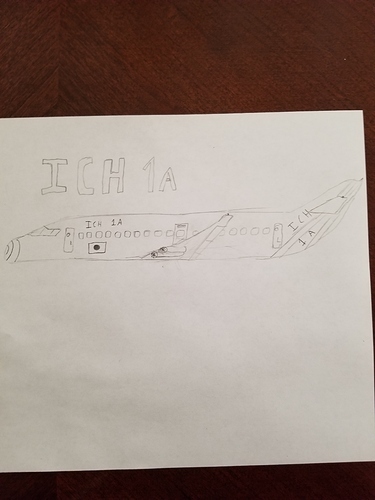 Their first aircraft, the ICH 1A is currently on the market. This is a small airplane, capable of flying 3,650 Km, about from Sapporo to Hong Kong. This airplane suggested capacity is 100 passengers, but can carry 135 at the cost of making the range 3000 km. (For this ask for increased capacity version) the cabin design is minimalistic but the seats are soft and have USB ports.this plane has increased popularity in Europe and Japan, but decreased popularity in Africa. Each plane costs 10 M pounds. I forgot that this even is was thing. Well, your F130NGs are yours, please state the registrations they should receive. 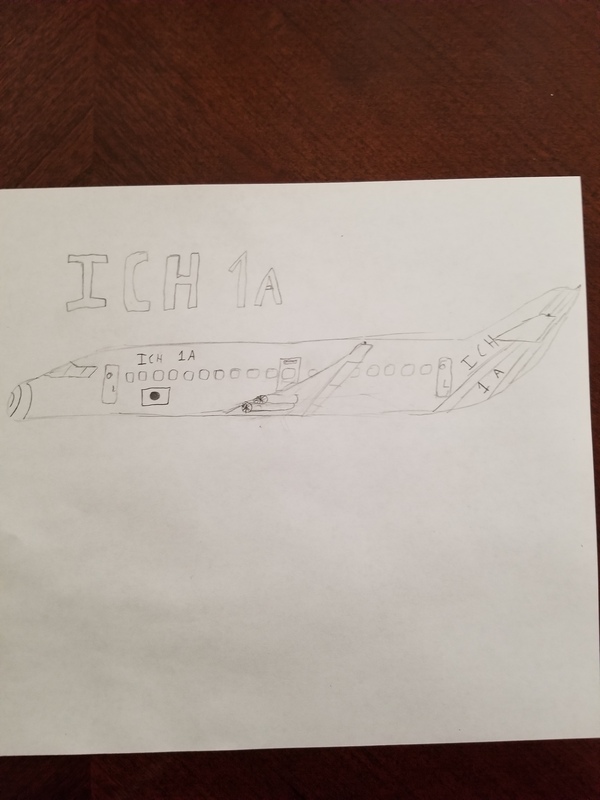 For the 12 ordered aircraft, we would like for the cabin to be customized, with reduced seating to 80 seats (30* pitch and leather-skinned carbon chair) and the 1/5 back of the plane to be emptied. 5 F130NGs are ready and your order with the custom configuration has been accepted.